The absence of windows facing direct sunlight can make a home look dull. Depending on the direction of how your house faces,it may remain dark inside even when it is sunny outside. If your home has the same issue and want to increase light into your home, you can achieve some springtime brilliance just by placing mirrors on the walls. Mirrors are perfect to brighten up a dark room. They even make rooms look larger, all relying upon where they are placed. Placing a mirror on walls that are opposite to windows will increase the amount of sunlight in the room, making it brighter. An example would be, if a room has a small window and very little sunlight through it, place a mirror on the wall, which is directly opposite the window to reflect back the sunlight into the room. When other parts of the house seem extremely dark during daytime, you can add a mirror close to the window at an angle so that the sunlight reflects back into the dimmer area. For this purpose, you can use movable mirrors or tall freestanding mirrors placed on the floor. You can also place mirrors in your dressing room or closet to help reflect light there. In older homes, especially farmhouse style , one long hallway branches off all bedrooms and bathrooms. This will cause the hallway itself to be extremely dark during the day. You can lighten up the hallway with daylight by installing a full-length mirror at the end of the hallway. If you do not like the ideal of adding mirrors in your rooms, you can paint your walls in a very light gray or new silver mirror paint on the market. These will perform like a mirror and enhances sunlight in the room. You can enhance this effect by painting other walls in the room dark. Another great idea is placing little framed mirrors among counters, bookshelves, tables, or desks, etc. 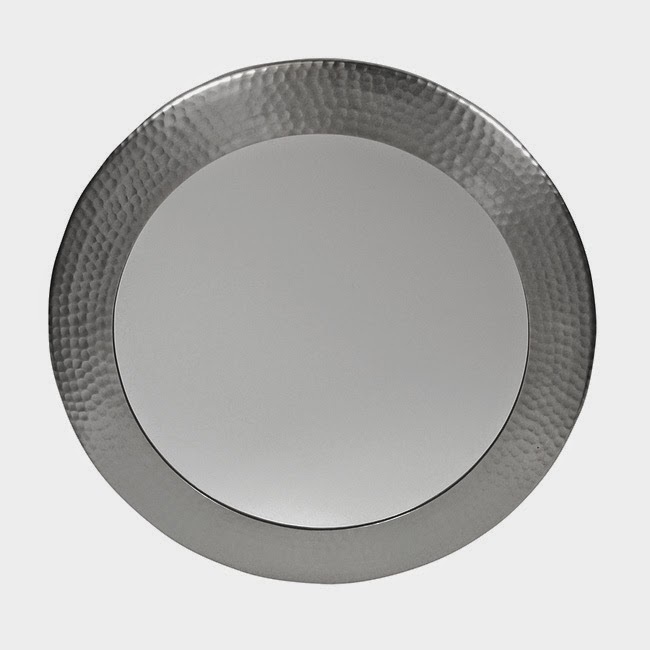 Replacing your bathroom vanity mirror with a new modern one also makes them light up. Springtime is a time for renewal and refreshing the home. Adding mirrors are a inexpensive change and are the perfect choice to add more brightness to the house.